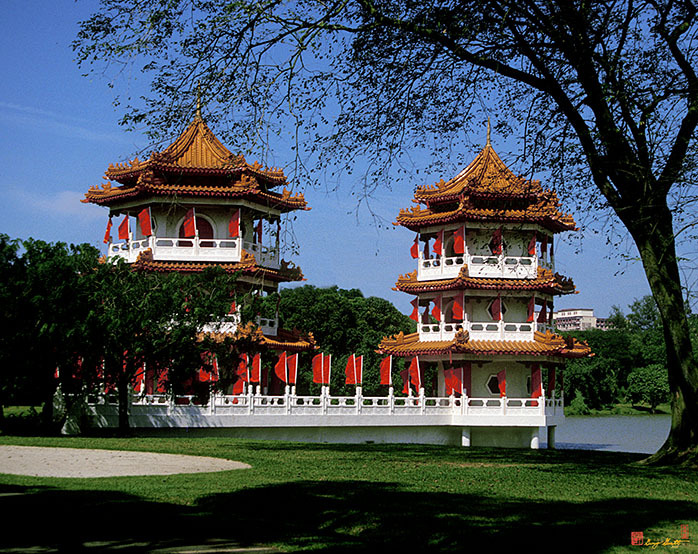 Yu-Hua Yuen (Chinese Gardens) with pagodas, stone boat and teahouse. 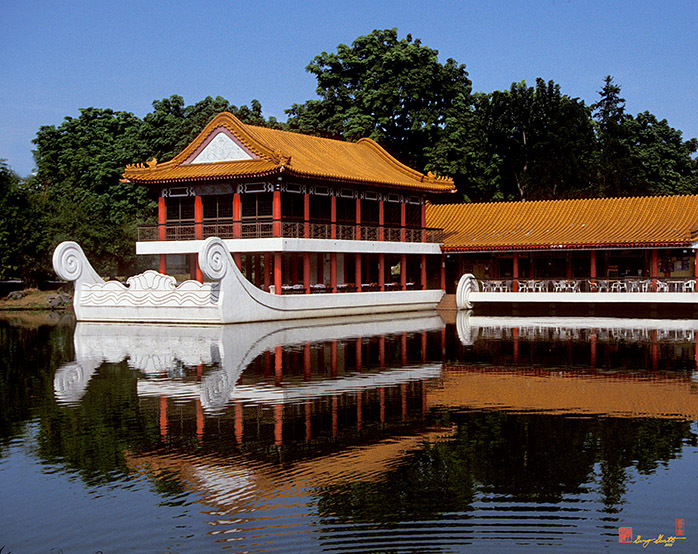 The Chinese Garden or Yu-Hua Yuen is modeled after the Imperial Sung Dynasty style of the Summer Palace in Beijing. 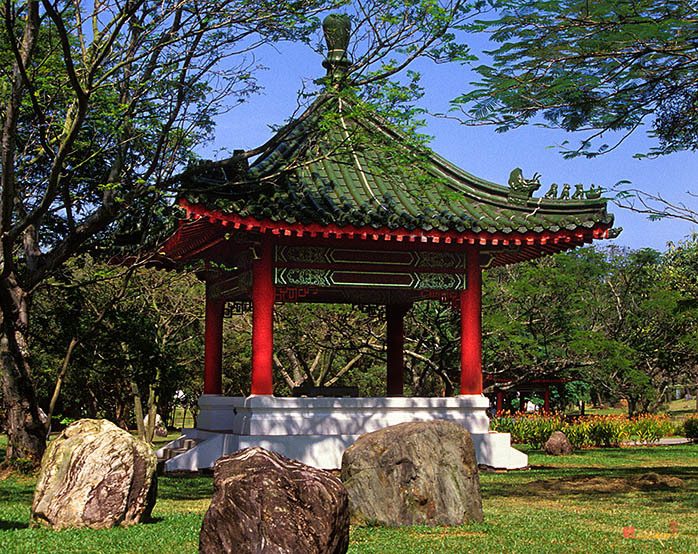 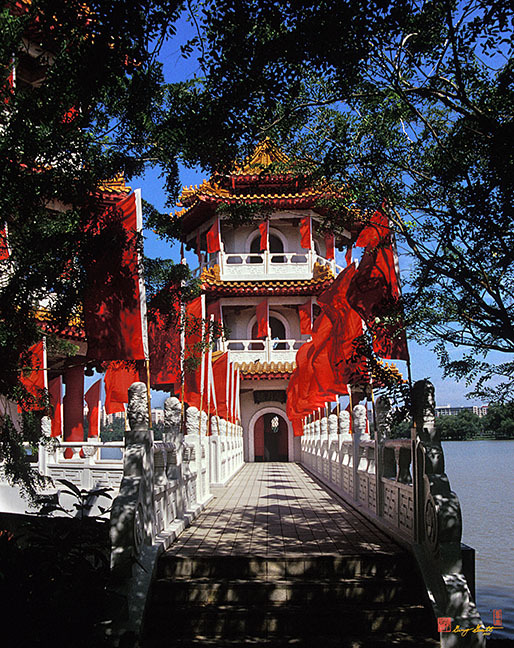 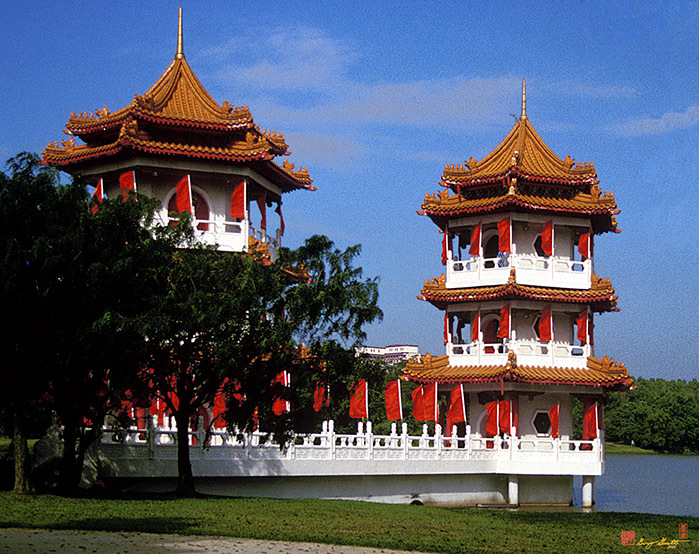 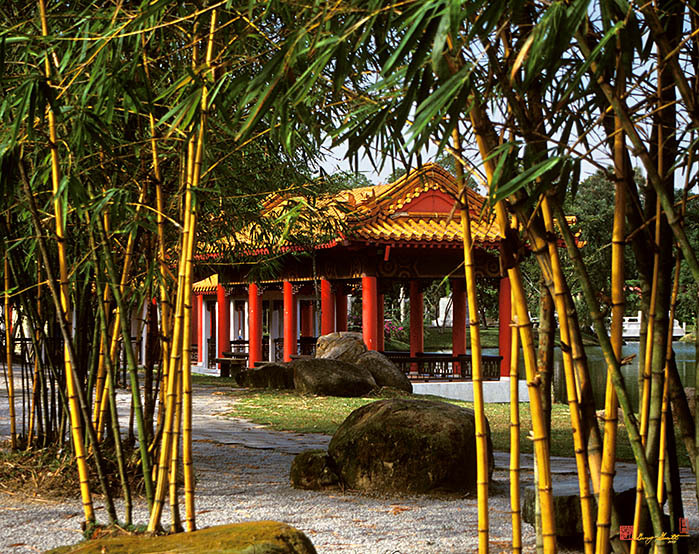 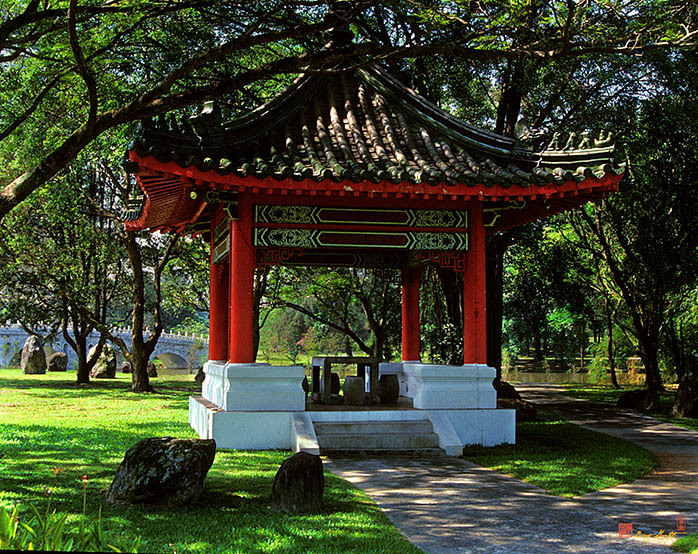 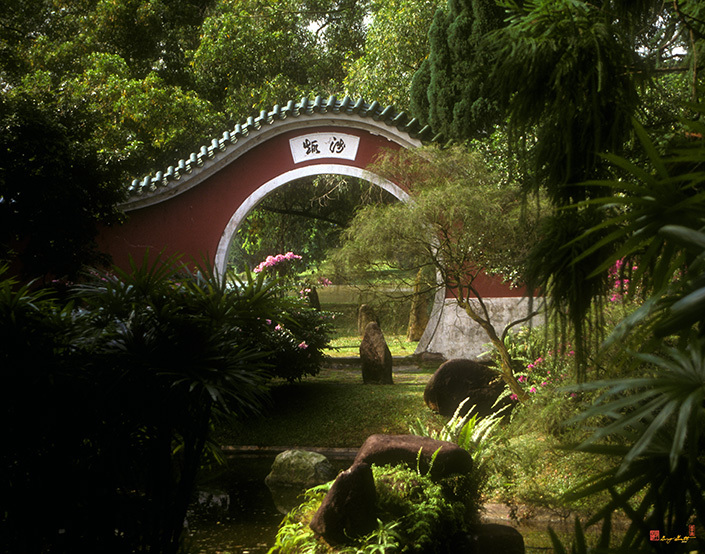 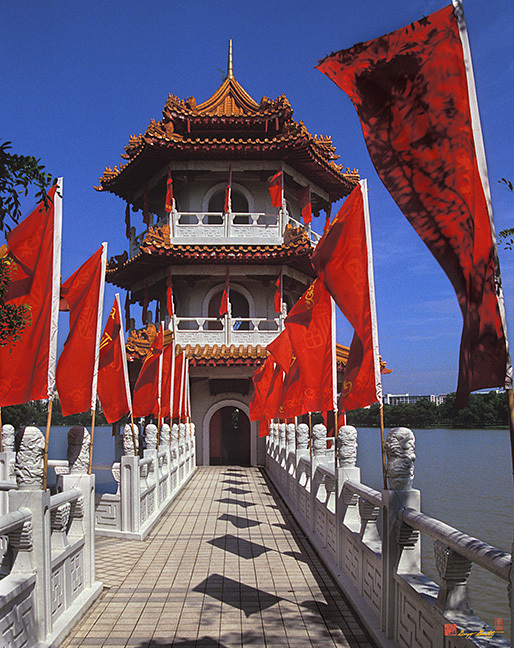 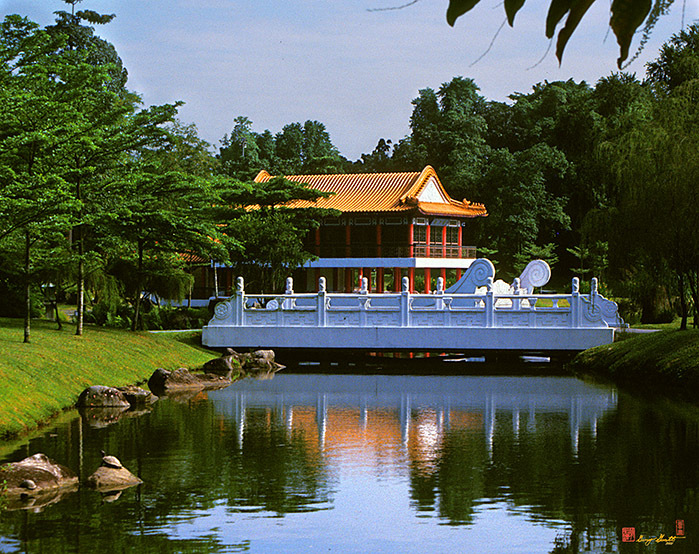 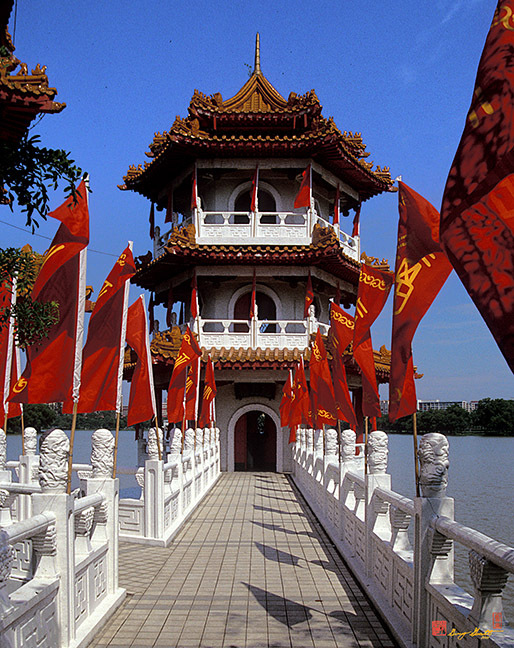 Bridges and archways harmonize with nature and exotic lakeside pagodas offer a beautiful view of the gardens. 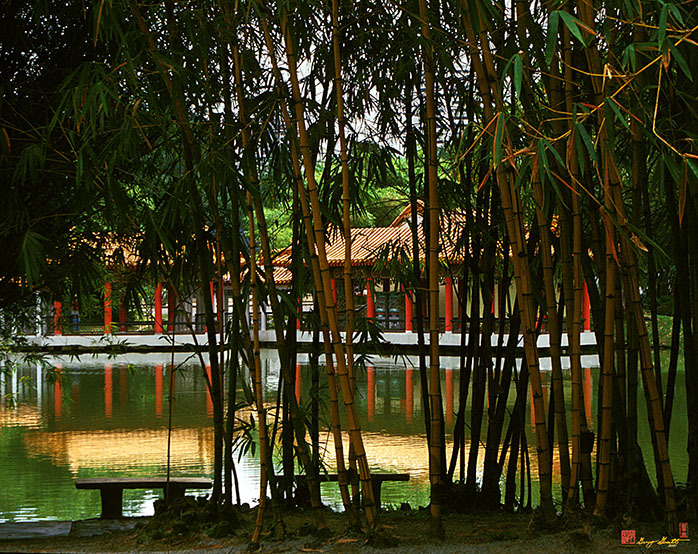 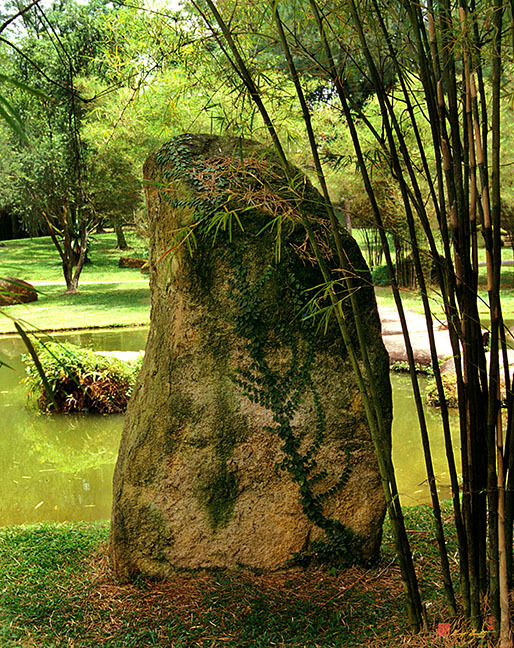 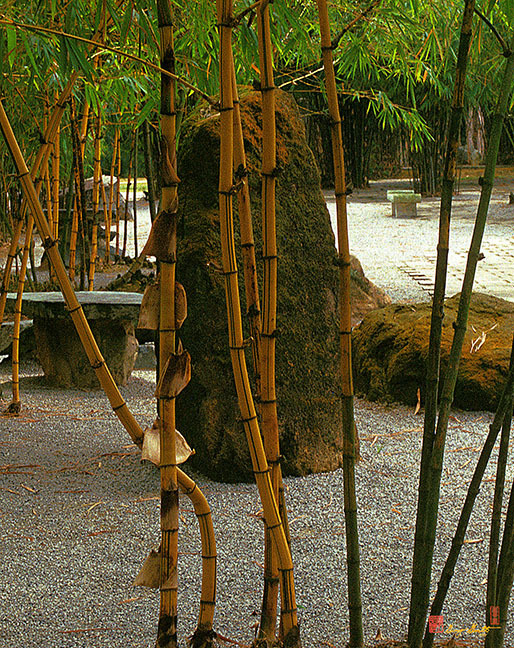 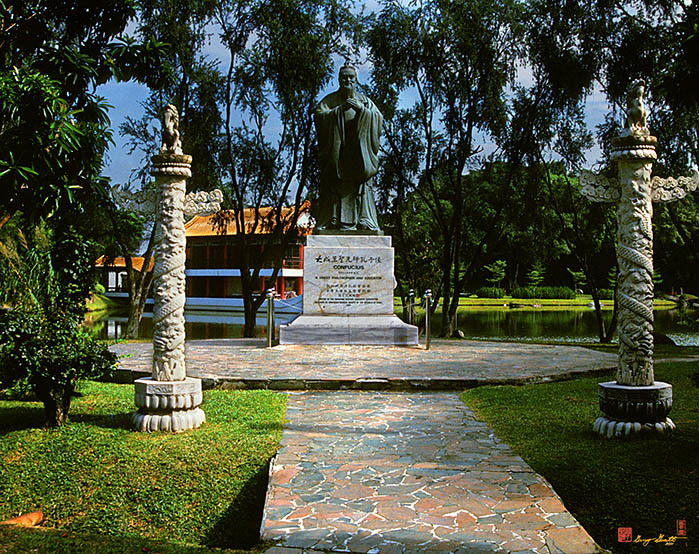 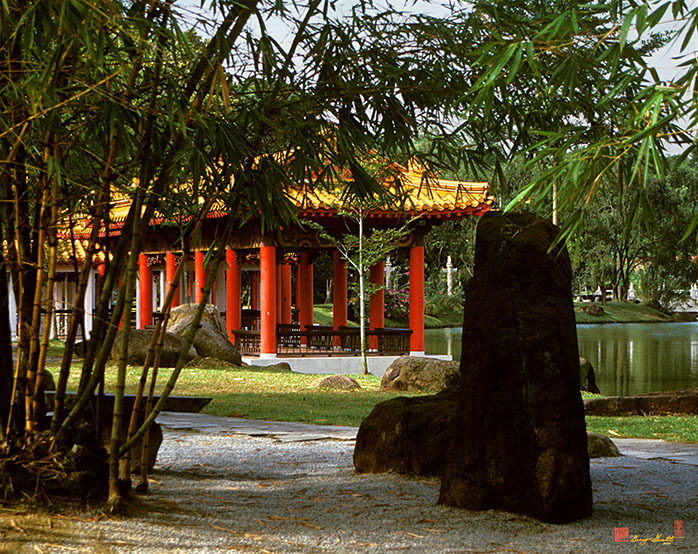 Scenic Photography by Gerry Gantt from Singapore, a tiny bit of Chinese culture in the Tropics.